Prescription drug abuse means taking a prescription medication that is not prescribed for you, or taking it in dosages other than as prescribed. 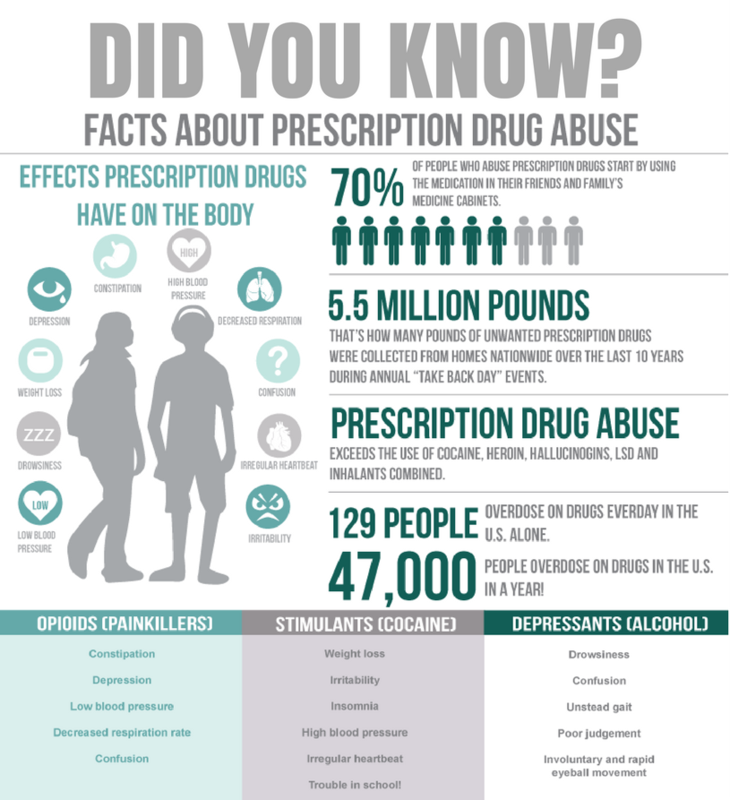 Abuse of prescription drugs can have serious health consequences, including addiction and death. Young people experiment with prescription drugs for different reasons. Many first try them out of curiosity or to have a good time. Others are motivated by a desire to improve athletic performance or to ease a problem, such as stress, anxiety, or depression. Prescription drugs are often easier to get for young people than illegal drugs because they can be taken from the medicine cabinet at home, rather than having to be bought on the streets.  In addition to availability, teens often consider prescription medications to be safer than street drugs because they are manufactured by pharmaceutical companies and regulated by the FDA. Since most people legally consume prescription medications, there is the belief that they are somehow less dangerous than illegal drugs. This belief is completely false. In 2008 (the most recent year for which there are statistics), over 20,000 people died from prescription drug overdoses. That’s more people than die in America each year from heroin and cocaine, combined. 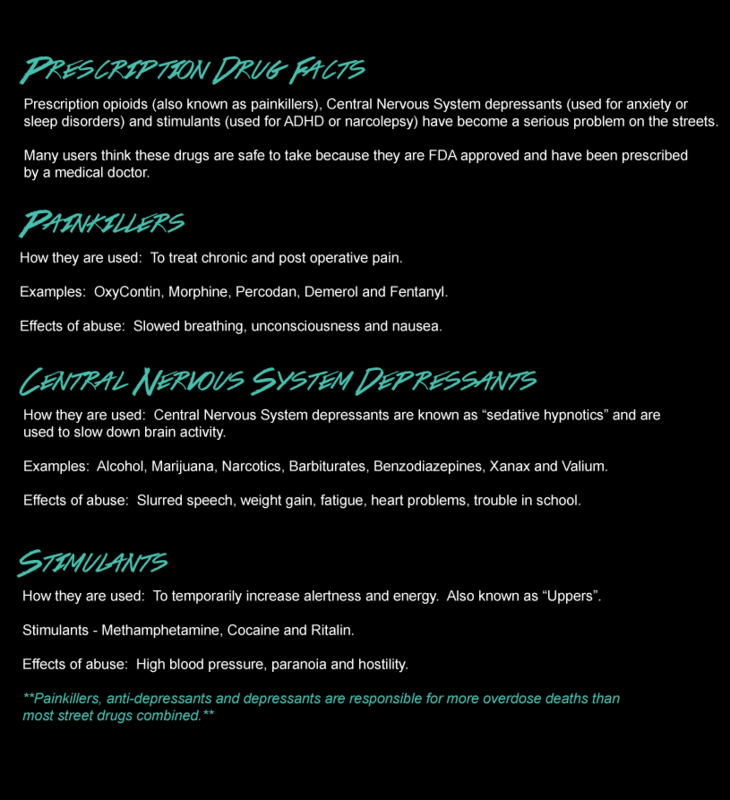 Prescription medications act on the same brain systems affected by illegal drugs and have a similar potential for abuse. Abusing prescription drugs can have negative short- and long-term health consequences. Opioids, central nervous system depressants, and stimulants each affect the brain and body in different ways.